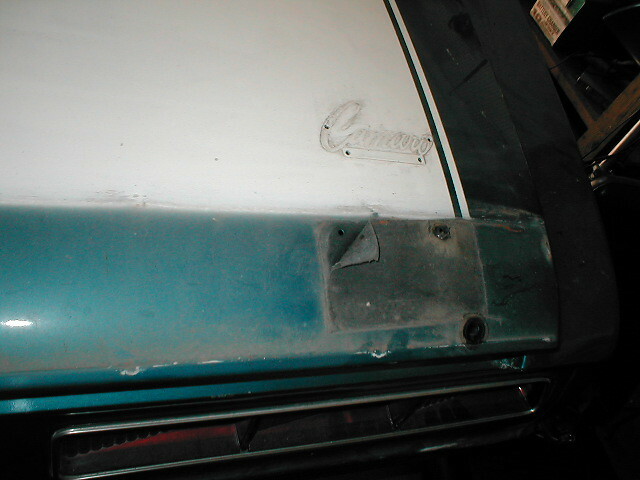 Fisher Body applied a sealer tape over the production emblem stud holes on the trunk lid when the D80 spoiler option was installed and the "Camaro by Chevrolet" emblem was relocated to a forward location. Fisher used a sealer tape with a unique woven pattern that can be seen in the photo from John Hinkley's (John Z) February 69 build Norwood Z/28. The location and size of the tape strip Fisher used can be seen in the second photo. I have been trying to locate a sealing tape with the same or a very similar woven pattern. Does anyone have a source for this type and pattern of sealer tape? 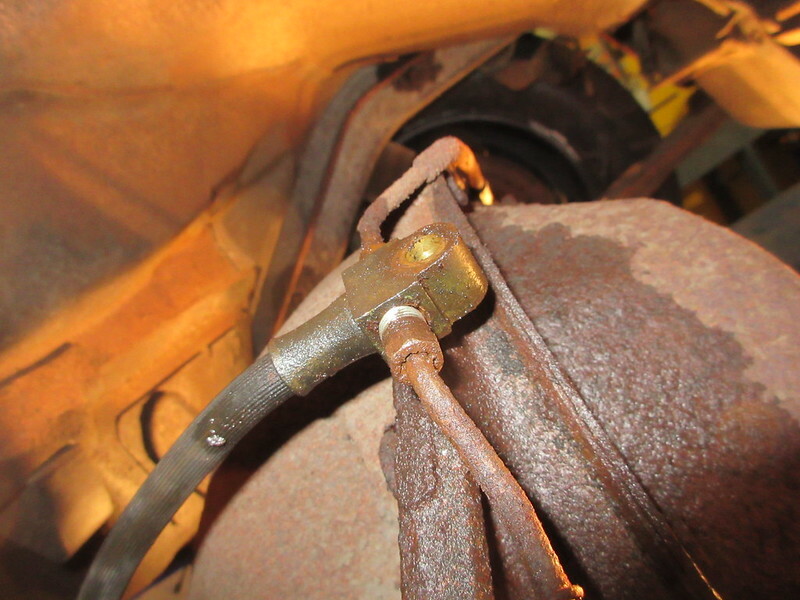 In the process of restoring my 1969 12 bolt diff I'm unclear if the finish on the yoke straps (that hold the U-joint) were originally natural steel, zinc plated or phosphated? The survivor / original straps I've seen are all dark due to age however not often rusty. 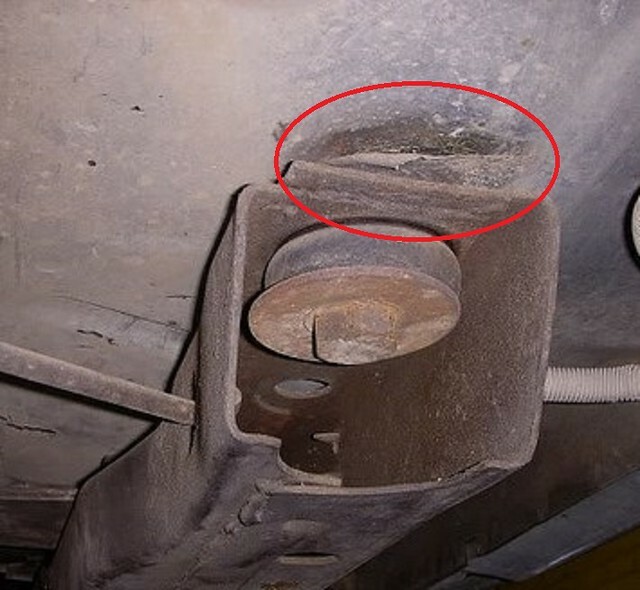 They were exposed to road debris and road spray as well as to fluids so I'm looking for some input on what's original? 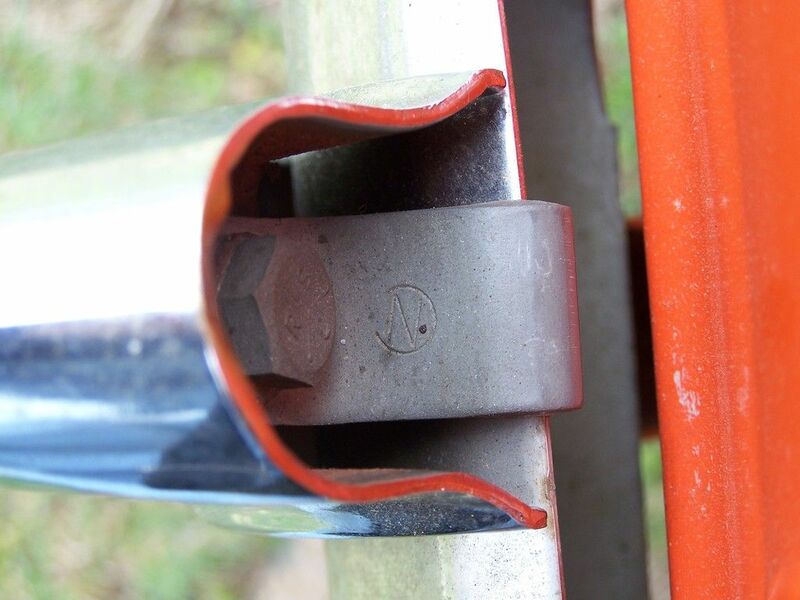 There are a couple of threads on this subject however no posts confirming the actual width of the original body mount tape used by Fisher Body during the 1969 model year to seal the #3 body mount holes. 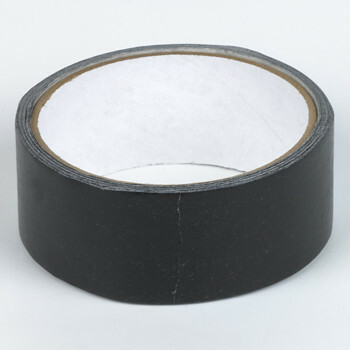 Aftermarket tape is 1 1/2" wide which seems narrow vs the original. A couple of posts noted the approximate width of the original tape at 2" however I'd appreciate if a Member with an original car could confirm the actual width of the tape used by Fisher? 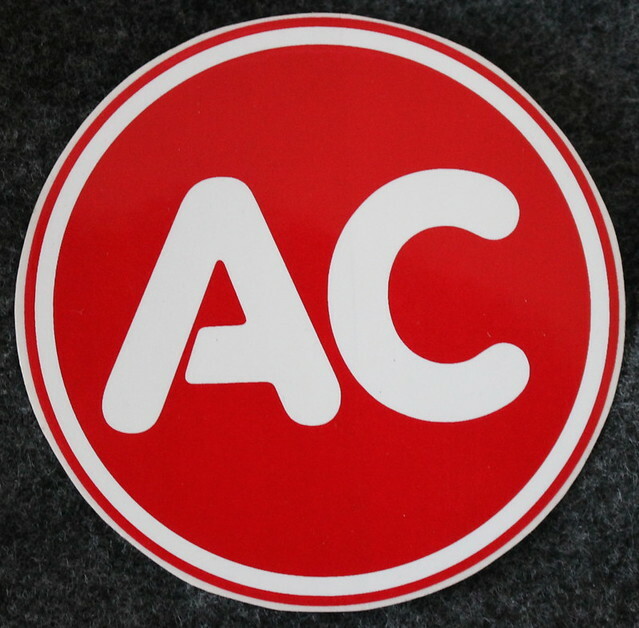 This AC Delco logo that was used in the 1960s and beyond, does anyone know the name of the font they used? Restoration / 1969 Z/28 Radiator Core - Source? 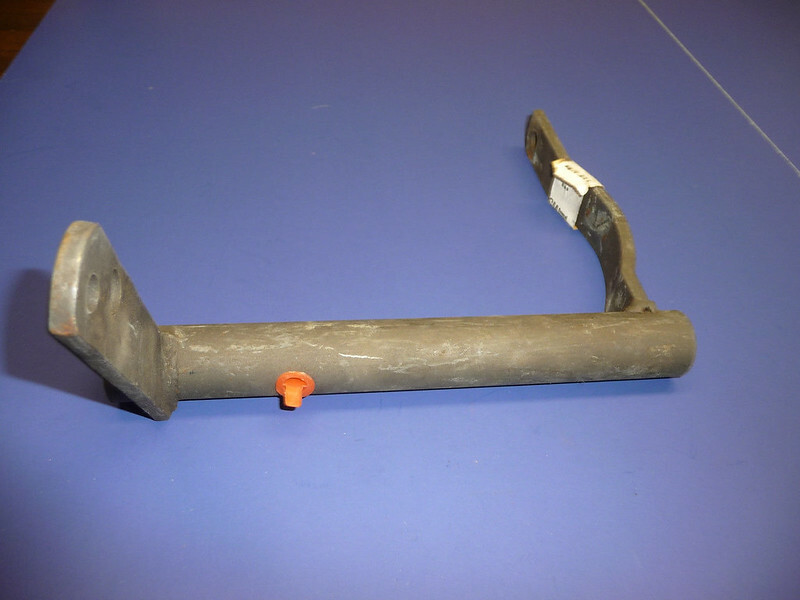 I am trying to locate a new, replacement 3 row, 20 3/4" radiator core for my 1969 Z/28 project with OE style fins that will pass judging. I plan to re-use the original dated Harrison tanks and channels however need a core. I checked Heartbeat City and they have no stock and are back-ordered. I searched CRG threads and didn't come up with much. Does anyone have a source for an original style Z/28 radiator core? Corvette version in red Does anyone have an original Gen 1 Camaro plug? I'm detailing the rear wheel wheel wells on my 1969 RS Z/28 restoration project ("Brooklyn Z") and was unable to locate disassembly photos of this area. The wwells have received color overspray and now need to be undercoated. 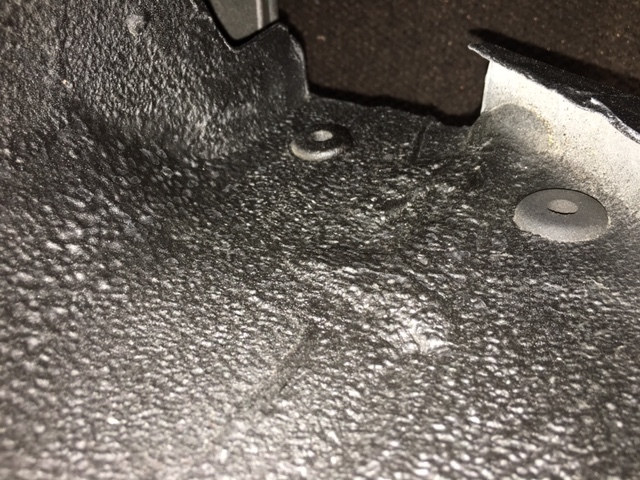 I'm conversant with the undercoating process however need to confirm the location and type of plugs originally used in the three, 3/4" holes inside each rear wwell. 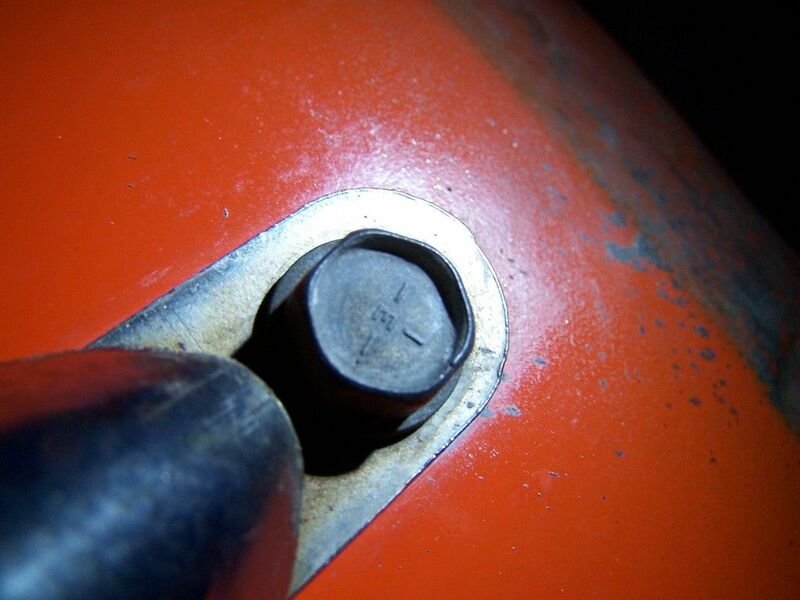 Quarter panels are original to the car and I recall that my original plugs were a combination of Caplug BP 3/4" recessed style plugs similar to those used on the cowl (2 x 1/2") and on the firewall (single). 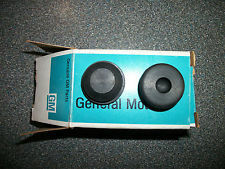 The other type of plug used was a body plug style plug also found in other locations (floor pan, bottom of trunk drop offs). 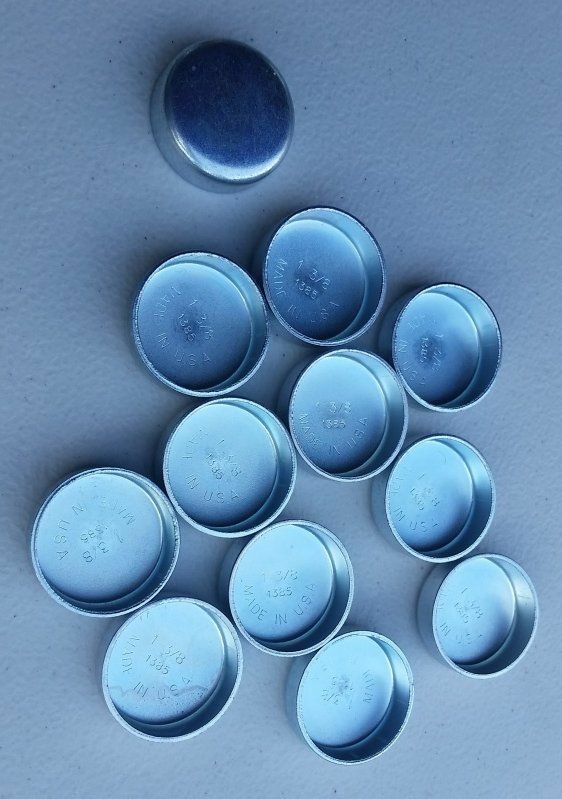 Below are photos of both types of plugs (web sourced photos). Below also are photos of Eddie M's Cortez X77 Sept 69 Norwood build (mine is a 2B Norwood build) which show only the body plug style plugs used in all 3 rear wwell hole locations. 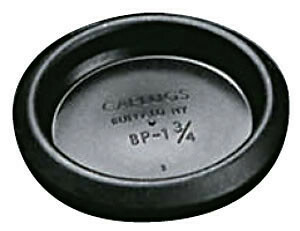 What style (and mix) of plugs were originally used in rear wheel wells? The original, steel intake expansion plug from my 472 intake manifold was lost. 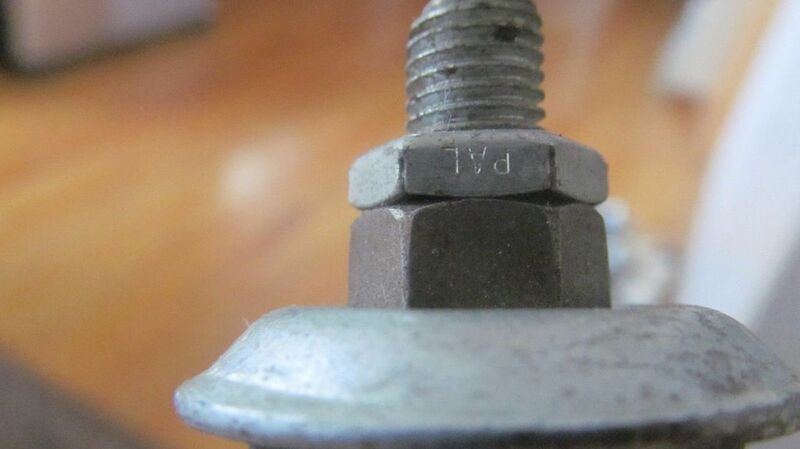 I sent the intake to a well known restoration shop for re-skinning and was surprised to see the replacement plug they used was stamped with manufacturers' marks. The original, factory installed 1 1/4" plugs had no marks so what I now have is incorrect. 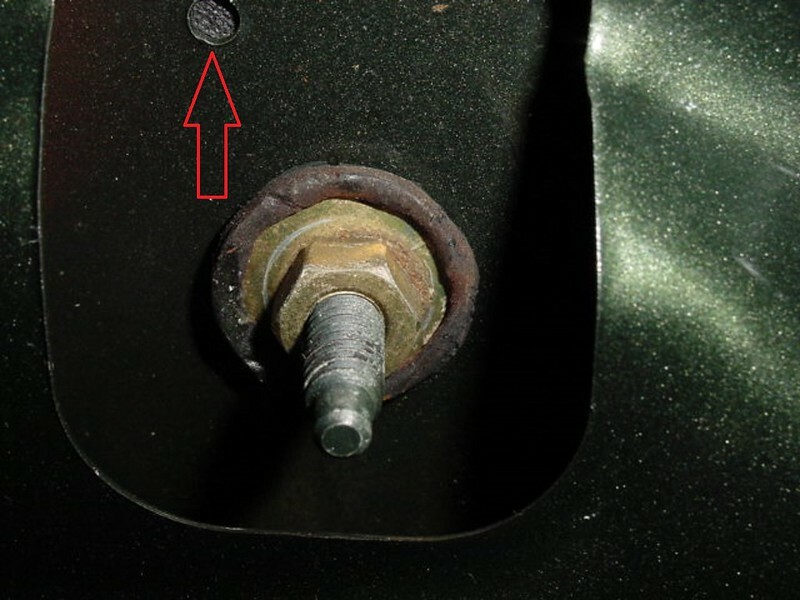 I have been trying to source a correct replacement steel plug and have ordered them from eBay sellers as well as HBC. 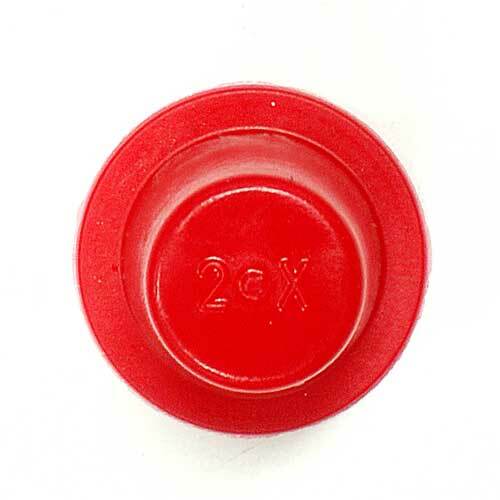 Despite the item photos they all arrive with some form of manufacturers' stamping marks. I have even tried to grind out the stamp however the result is not suitable for a quality restoration. 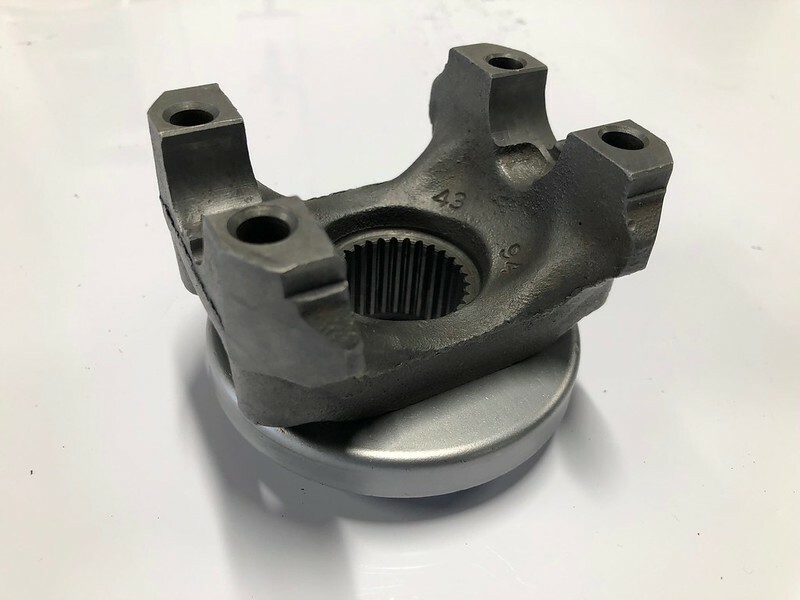 The original 302 from my Z/28 which is being rebuilt needed a set of replacement frost plugs which I was able to source from a Corvette restoration parts supplier with no manufacturers' stamping marks however I've been unable to locate a correct replacement intake expansion plug. 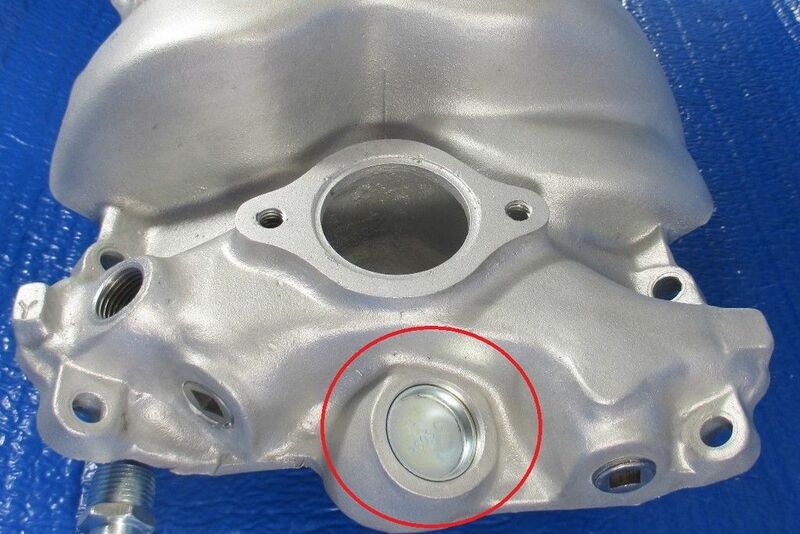 Anyone have a confirmed source for unstamped, 1 1/4" steel intake expansion plugs? 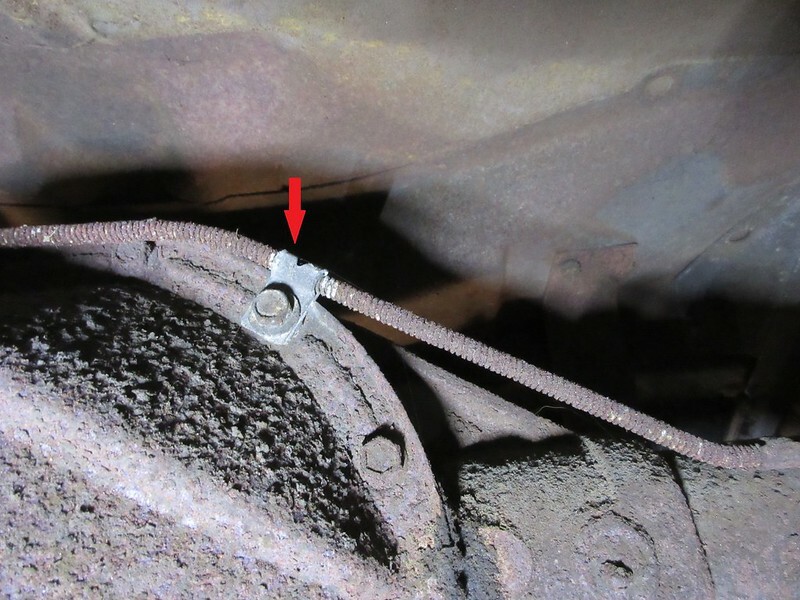 I'm trying to determine the correct finish for the brake hose retainer clips /straps that bolt to the upper control arms on 1969 Camaros with front disc brakes (they may be the same retainers as those used for drum brake applications). 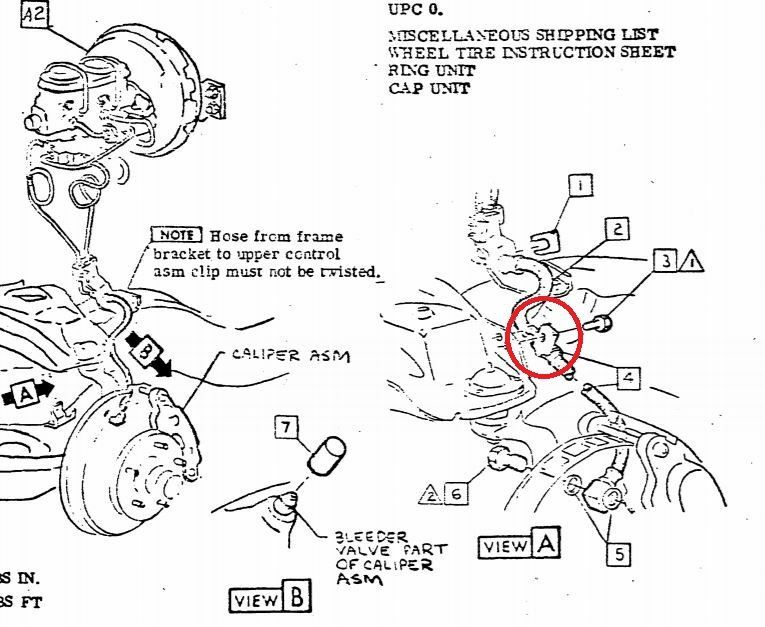 I was unable to locate specific part number(s) for them however they are shown in the AIM UPC J52 A1 Page 359. 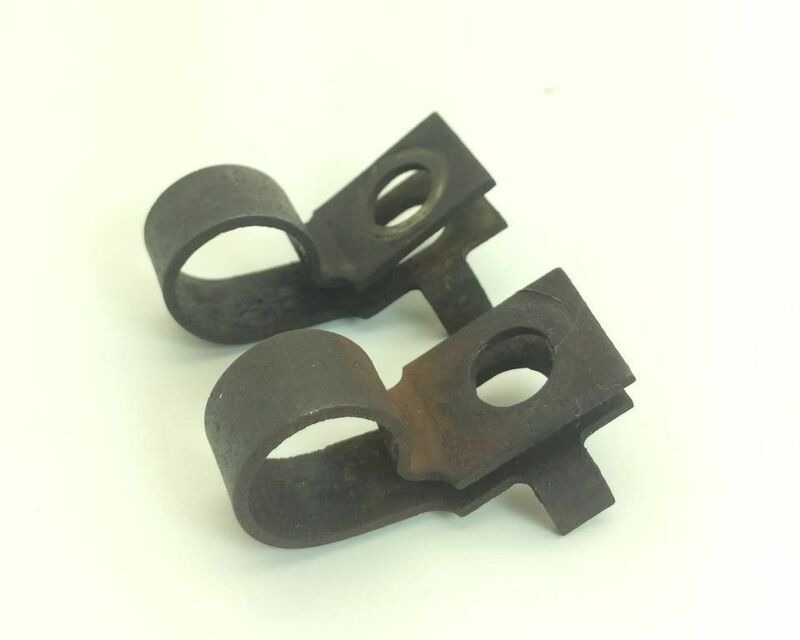 HBC sells them as flat stock in natural, unplated steel. From what I can determine originals were either phosphated or natural steel. Not painted and not bright plated. From the few examples I have come across they are rarely (badly) rusted which is why I question whether they were installed as untreated. 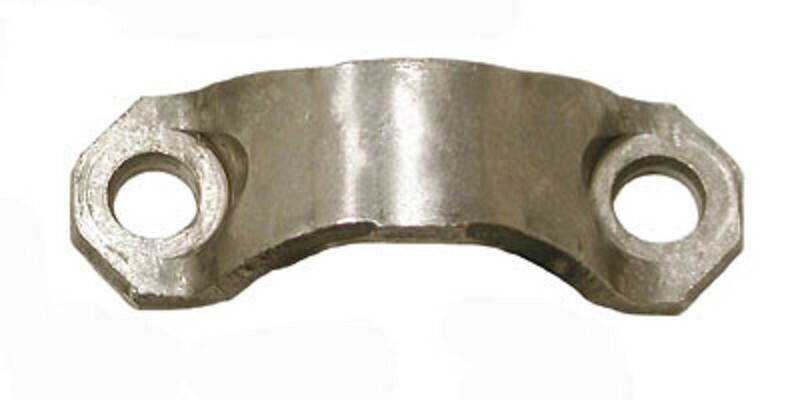 The control arm attaching bolt was zinc manganese phosphated. Would appreciate your input. 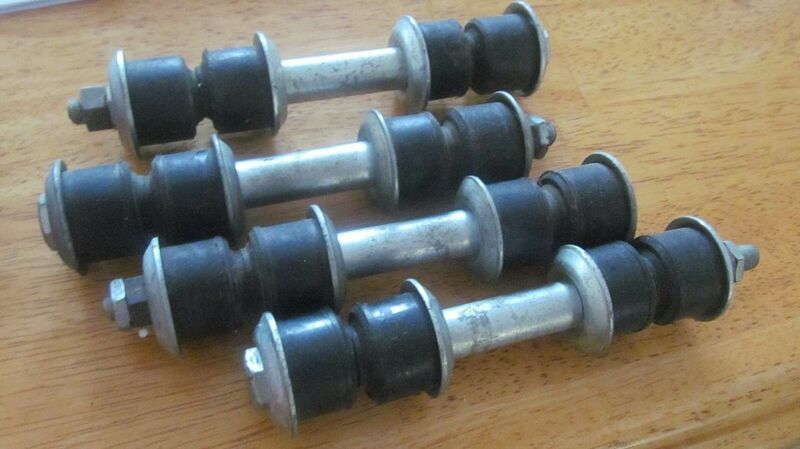 Has anyone seen Pal locking nuts used on sway bar end links on an original 1969 Z? 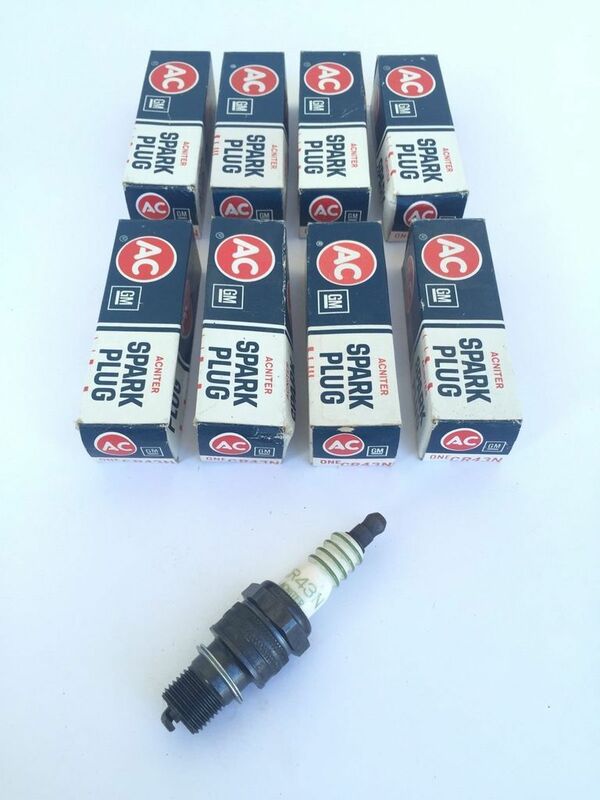 There has been much written on the the subject of spark plugs for a 1969 z/28. The original AC 43R's are too cold and 45S are preferred by some (as are NGK, Autolite 86,Champion RJ14YC, and others) however which version of the R43's are born-with correct, the R43N with ACNITER script and 4 equal width green bands on the ceramic insulator? For those of us interested in Bow Tie Class , Legends Concours Class or MCACN and other technical judged events, there is currently no CRG discussion group / forum dedicated to the process of planning, preparation or the general discussion of this important subject. Those CRG members who have been through the judging process will often "debrief" their experience in one or another discussion group / forum however its a hit or miss where the discussion will occur. The current discussion group on Originality is very good and sometimes serves as a proxy for this subject area (case in point, a CRG member who received a deduction for an incorrect battery tray during MCACN judging in November 16 posted a thread on the subject that attracted 41 Replies and 1866 Views) however sometimes what is born-with or NOS correct/original and what is acceptable for judged are different (paint finishes for example). For those of us who are interested in the judging process and would like to learn and share information I'd like to see a new, dedicated CRG discussion group / forum on this subject. Thoughts? 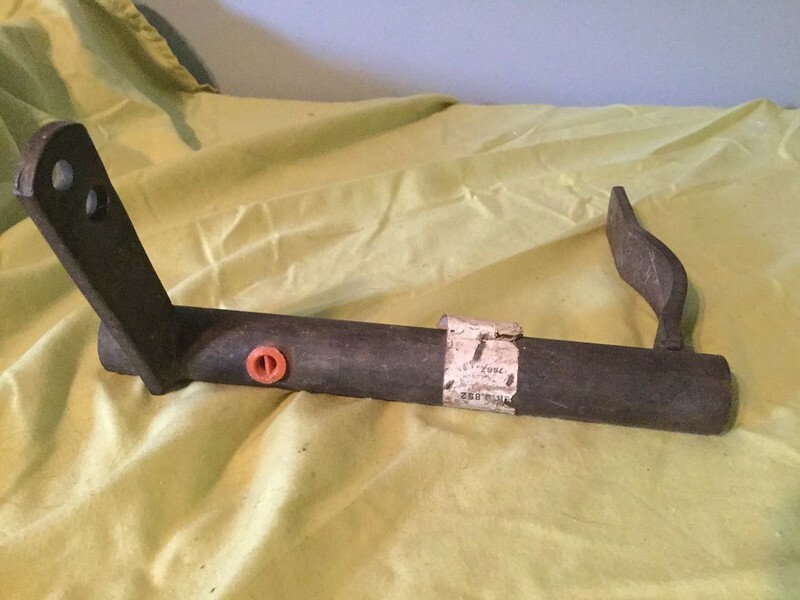 I'm trying to confirm the finish / plating used on the 1969 Camaro (full) rear bumper guard upper and lower hardware. 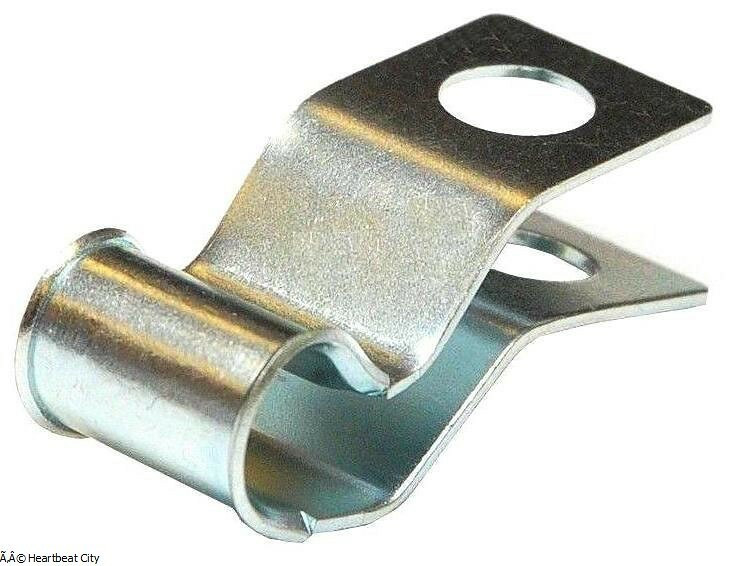 The upper hardware consists of a single bolt and hook. 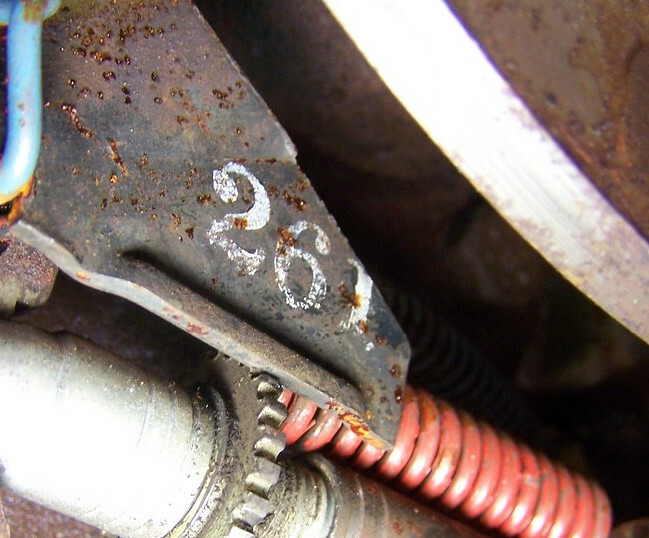 From the photo below (Skip's 1969 Norwood 9D 22,000 mile Z/28 survivor), it's not clear if the hook (semi-circle N) was either silver cadmium plated or natural steel? 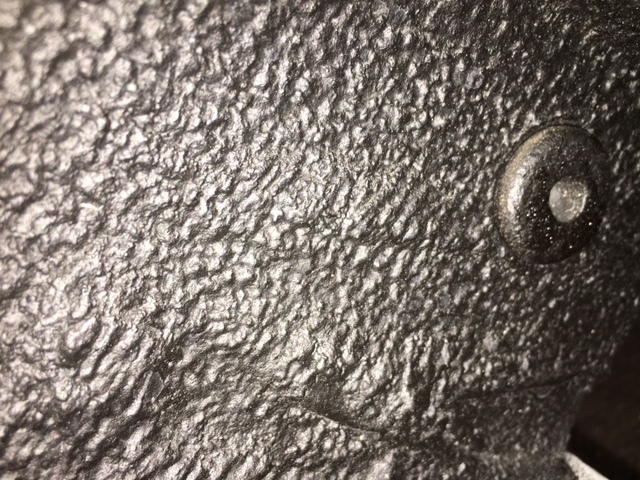 The attaching bolt and lock washer (RSC head marking) appears to have the same patina so it was likely the same finish /natural ? 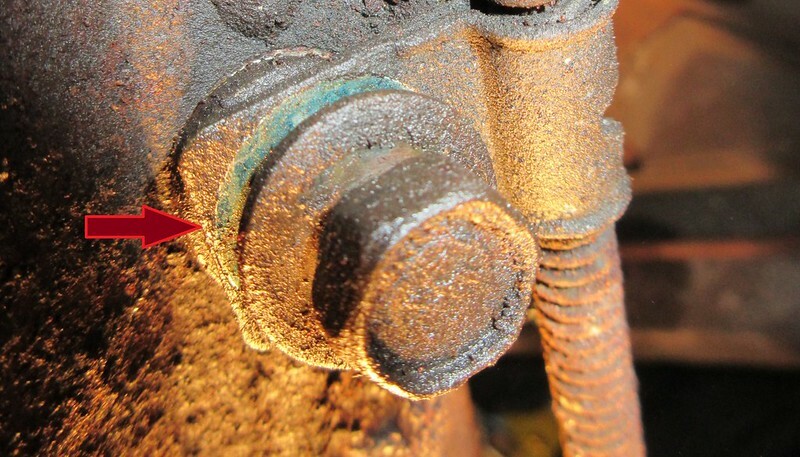 The lower bolt and captured washer appears to be manganese (dark) phosphated ?